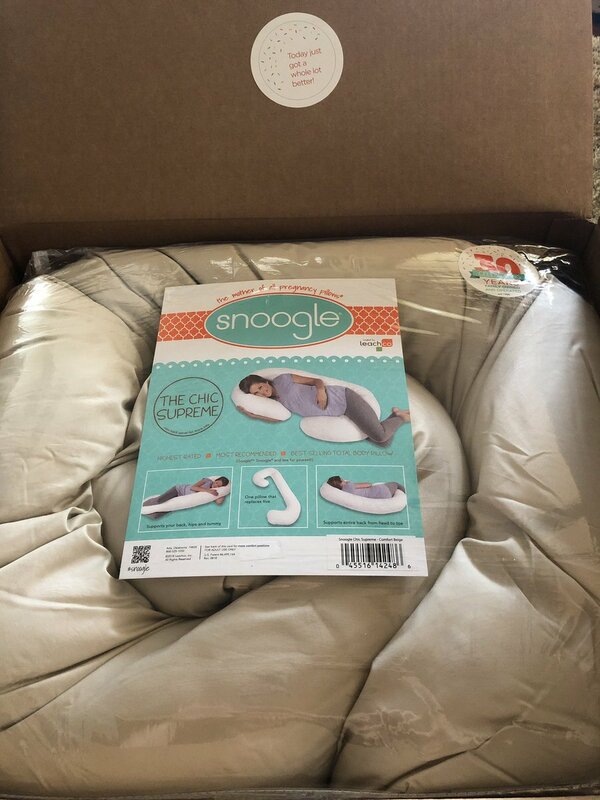 March 27, 2019, 10:10 p.m.
March 19, 2019, 4:10 p.m.
You know youre pregnant when you purchase belly butter and a snoogle. March 18, 2019, 10:10 p.m.
March 18, 2019, 1:10 p.m.
March 16, 2019, 9:10 p.m.
Feb. 28, 2019, 12:10 a.m. 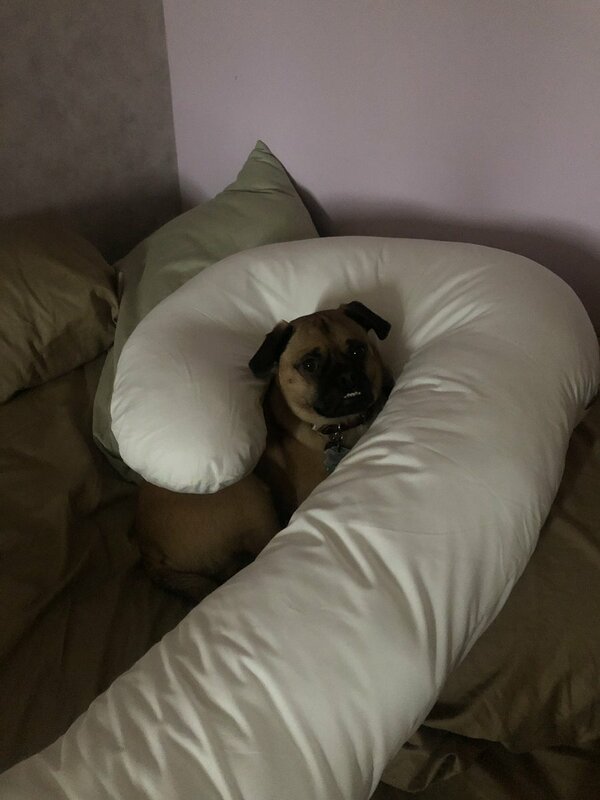 I went 8 months with no snoogle/pregnancy pillow. I give up tonight. Ordered. And will be delivered on sat. Feb. 27, 2019, 11:10 p.m.
Feb. 26, 2019, 11:10 a.m.
Feb. 26, 2019, 9:10 a.m.
Feb. 22, 2019, 8:10 a.m.
Feb. 7, 2019, 10:10 a.m.
Feb. 5, 2019, 11:10 p.m.
Jan. 23, 2019, 11:10 p.m. 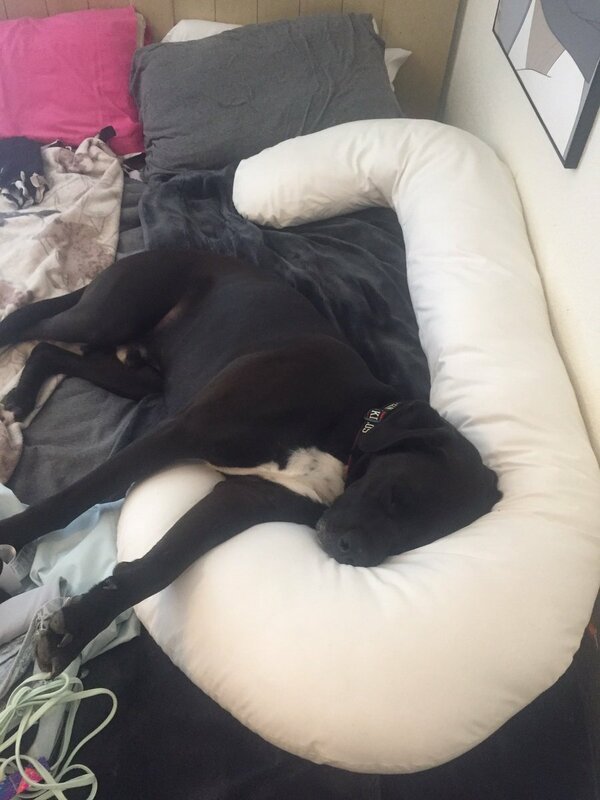 I cant stress enough how LIFE CHANGING this snoogle body pillow is.....and Im not even pregnant! Jan. 11, 2019, 8:10 p.m.
Jan. 4, 2019, 11:10 a.m.
Jan. 3, 2019, 4:10 p.m.
Dec. 29, 2018, 8:10 p.m.
Dec. 26, 2018, 7:10 p.m.
MARIA ISA #Sasa My New Album Out Now! Dec. 24, 2018, 1:10 p.m.
Dec. 22, 2018, 5:10 p.m.
Dec. 6, 2018, 8:10 p.m.
Dec. 2, 2018, 11:10 p.m.
Nov. 30, 2018, 7:10 a.m.
Nov. 29, 2018, 10:10 a.m.
Nov. 25, 2018, 10:10 p.m. I dont feel like sharing the #snoogle maternity pillow was part of the deal when we decided to have another baby. Nov. 24, 2018, 10:10 a.m.
Nov. 23, 2018, 7:10 p.m.
Nov. 5, 2018, 10:10 p.m.
Nov. 4, 2018, 11:10 p.m.
Oct. 27, 2018, 11:10 a.m.
Oct. 26, 2018, 5:10 p.m. I bought baby girl some clothes today and I got myself a snoogle pillow, I'm calling today a win! I'm excited to go to bed tonight!! Oct. 26, 2018, 1:10 p.m.
And Im still getting a snoogle. I want to be extra comfy. Oct. 25, 2018, 5:10 p.m.
Oct. 20, 2018, 11:10 p.m.